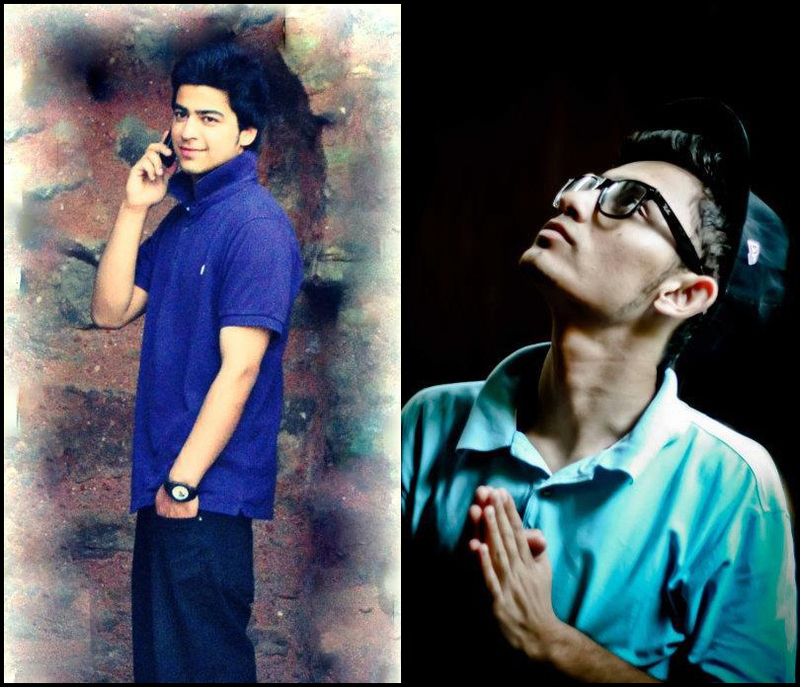 New Delhi based rap group FBI’s MC Feral drops a brand new track called: “Represent – 5 Indian Rappers”. 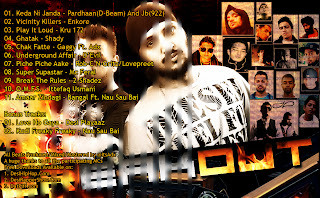 The track includes Smokey (Machas with Attitude), Rapper BigDeal (TwoMuch), Rob C (Kaala Kurta Gang), Enkore (Munky Rhymz) and Emcee Feral (FBI New Delhi). The track has been produced by Rakshit, who is also the in house producer of FBI. The track has an old skool vibe, With a sitar sample, which gives it an Indian feel. It has no hook, but scratches in between the verses. Its a must listen, as all the Emcees murder the beat one by one. 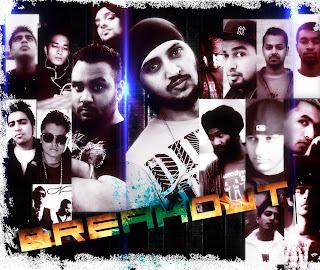 “This Idea came to my mind last year when Machas with Attitude Released a Similar posse cut “Indian Flava” which had many Indian Rappers, NRI’s and Mainstream Rappers as well” Said MC Feral, when asked bout how he came up with the idea of the track. Check Out Undefined Power’s Brand New Single “Imagination” Featuring Rob C & Enkore. 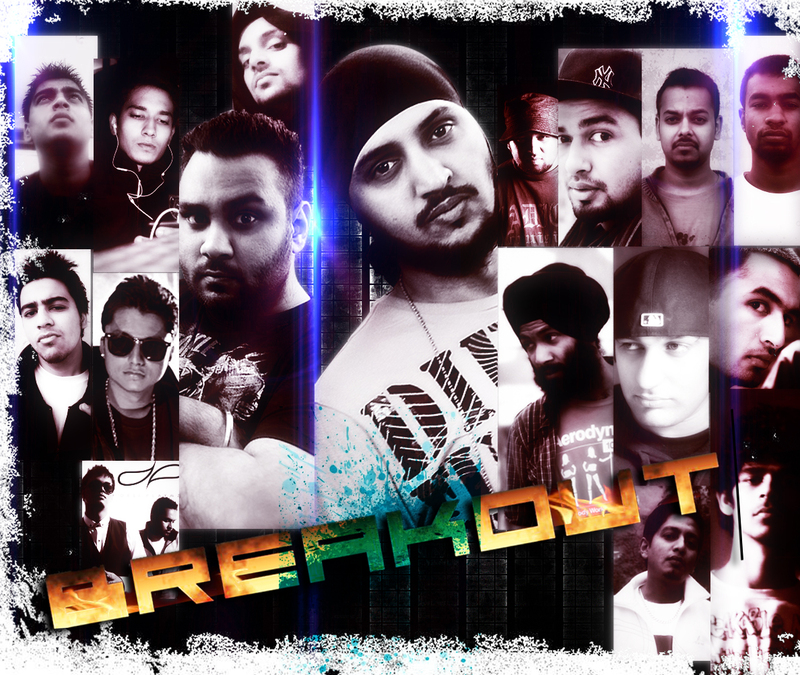 Warning, This Indo-Pak Collaboration Produced By Jamal Alvi On GhettoBoiiMusic Records Is Hot! “Fireballs” , Is The Third Single Of Rob C’s Debut Mixtape , “Outlandish”. Produced By None Other Than Mr. Jamal Alvi Better Known As His Stage Name “Undefined Power”. The Track Is All About Being Fast , Aggressive With Utmost Respect To Lyricism & Making Absolute Sense On The Fast Paced Track. From India To Pakistan , Rob C & Undefined Power Have Just Finished Working On Their Upcoming Collaboration , “Fireballs” Is The Third Single From Rob C’s Upcoming Debut Mixtape “Outlandish”. After “Picture Perfect”, Rob C has dropped the Second Single off his mixtape, “OUTLANDISH”. The track is called Frantic Sorrows. This track is all about self introspection with respect to relationships that can turn out to be complicated at times . With a mellow theme and a plethora of emotions, this track is definitely all listeners could relate to. Stay Updated for more of Rob C’s stuff, to be updated soon on the DRS TV. Peace.